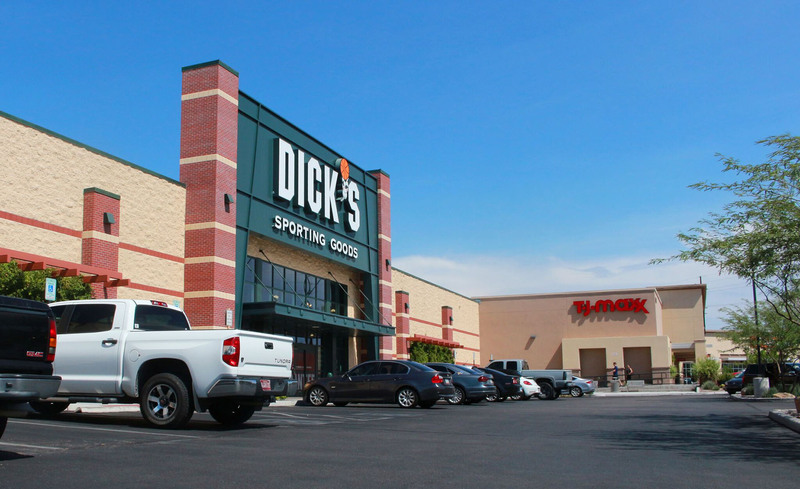 140,000 sf retail trophy asset on the northwest corner of Broadway & Wilmot Roads in Tucson, AZ. Wilmot Plaza offers a diverse shopping experience including off-price retailers, sporting goods and signature fast casual dining. The center has long history of being a landmark retail center in the central-east corridor. © Copyright DSW Commercial Real Estate All rights reserved. Web Design Tucson by Tagline Media Group.